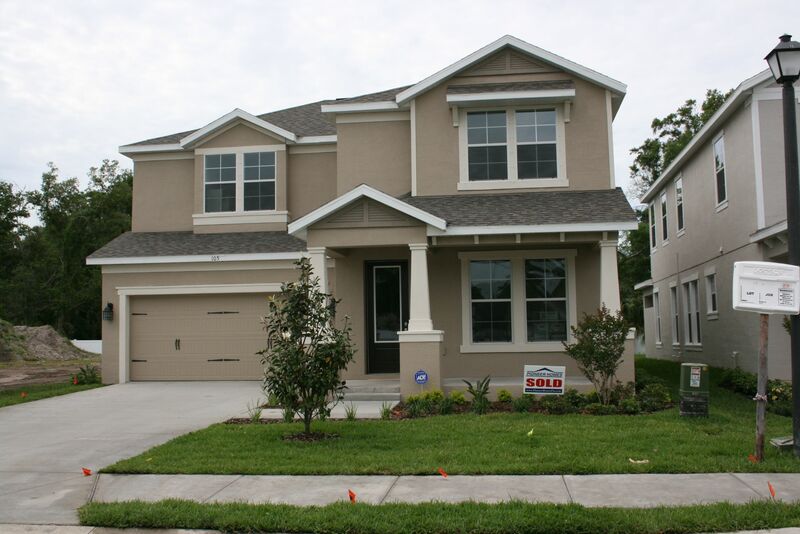 Pioneer is now building a Maintenance-Free Community in the centralized Citrus Park region of Tampa. Our 64 new home sites offer a quiet, park-like setting with a community pool and maintenance-free lifestyle. The convenience of the Veterans Expressway makes for an easy commute through the entire Tampa Bay region.